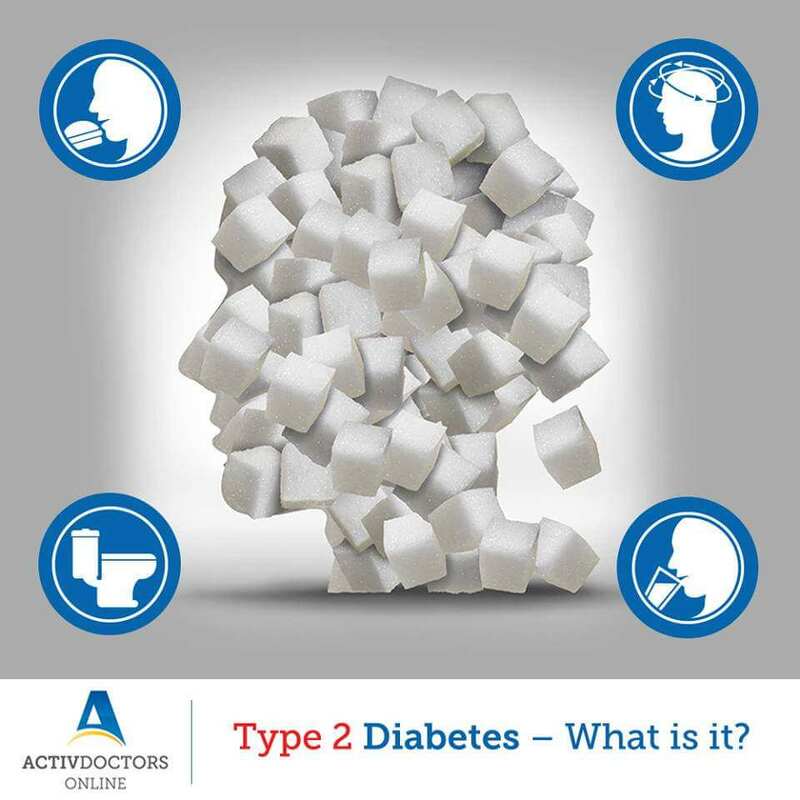 Type 2 diabetes is a chronic disease that is caused when the pancreas cannot produce enough insulin required for converting sugar into a source of energy for the body. Without insulin, sugar cannot be converted into energy thereby, causing high blood sugar level. About 90% of the diabetes cases are of type 2 diabetes. • Hunger – need to eat more food in quantity and frequency. In some cases, people may also experience blurred vision, erectile dysfunction and pain or numbness in the feet or hands.